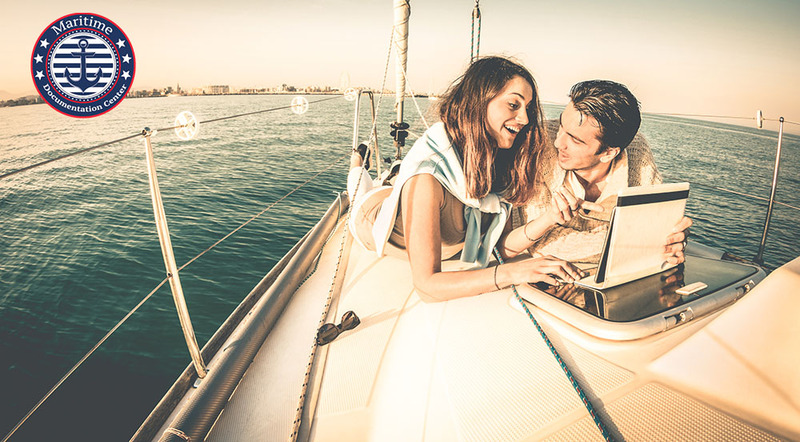 Boat ownership is something that is very special, and it provides you with the unique opportunity to travel in a way that many people may only dream about. Imagine sailing yourself to wonderful islands and countries that you never had the chance to visit before, or taking the time to travel up and down the coats of the United States, stopping along the way to visit and see new places. When you first buy a boat, you will learn that you have options for registering with your state or documenting your boat with the federal government. There are perks to owning documented vessels today that can make the process worthwhile to you. If you are financing the purchase of your boat, whether you are buying new or used, there are many financial institutions and lenders today that make documentation with the Coast Guard a mandatory term of financing. Documentation provides the lenders with a Preferred Mortgage status, making it easier for them to lay claim to the vessel as the primary lender. Documentation also helps with stronger title requirements, making it easier to get information on the boat and ownership. Owning Documented vessels also get certain advantages when you travel into foreign waters. You can supply your documentation number and certificate to make clearance into foreign ports with other governments much easier for you. The documentation will also provide you with certain rights and protections under the U.S. flag since your vessel has been documented by the United States government. These advantages can help you clear through security in other countries easier as you enter their waters, and protect you since you are on a United States vessel. Both advantages can provide you with peace of mind as you travel. To get documented vessels today, you want to go through the documentation process with the U.S. Coast Guard. Here at the Maritime Documentation Center, we help make the process easier for you by providing you with access to all the forms you need to document your boat on our website and help with documents when owning documented vessels. You can fill out the forms electronically and send them to us so our staff can check them over and make sure the information is correct. We then pass the applications on to the Coast Guard for you, helping to expedite the process so that you can get your certificate of documentation for your boat. For more information send us an e-mail at info@maritimedocumentation.us.